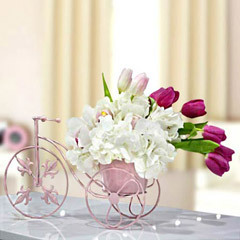 Charming Carnations- Special Floral Deliveries!! 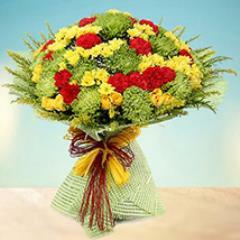 Carnations are one of the most vibrant flowers available. 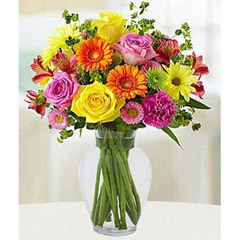 They add punch of colour to any floral arrangements. 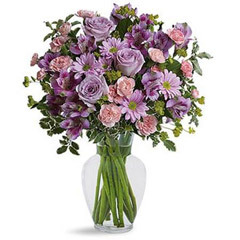 Send online carnations for someone special with smart assistance and prompt service. 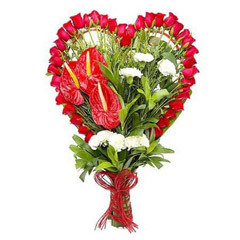 Flowerdeliveryuae.ae offers fresh delivery of carnations anywhere in UAE. This portal offers fresh and pristine bouquet carnations. These long stem beauties look elegant and classy. 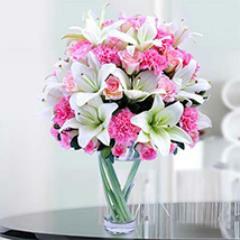 They can be given on special occasions like birthday, anniversary, wedding ceremony and Valentine’s Day. 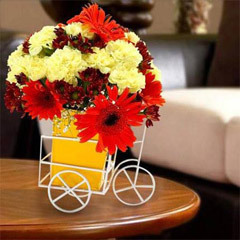 If you friend is upset from you, get yellow carnations delivered at their place. They would be no longer angry on you. Charming carnations can win anyone’s heart with its appeal and fresh fragrance. 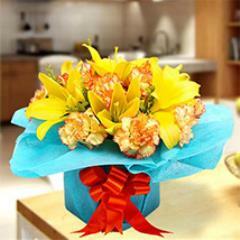 You can also send these blooms to someone special for expressing Thank You, Sorry, bidding farewell and wishing Good luck. 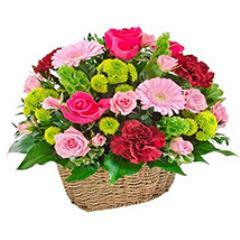 Flowerdeliveryuae.ae has vast network of delivery all across UAE. 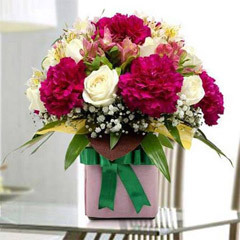 Send carnations to UAE with great convenience and expediency. This portal has simple browsing tools and smart interface.